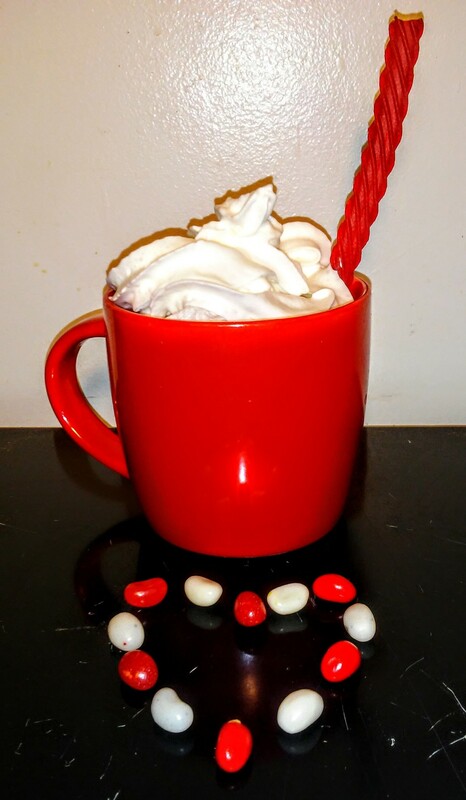 Cut the ends off of Red Vines or any hollow twisted licorice candy and use it to make a festive drink. 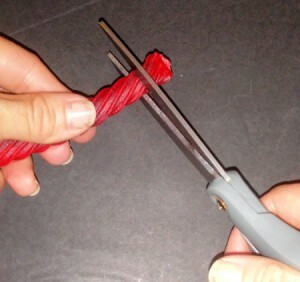 This is a guide about making licorice straws. Cute idea! 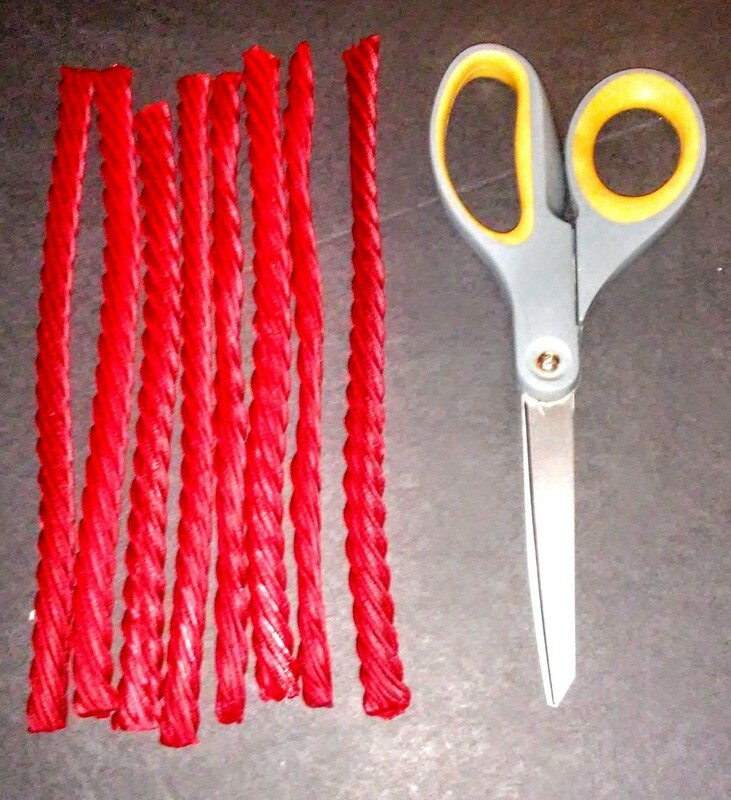 Except that those red candy sticks are not "licorice" sticks. True licorice sticks are black and taste exactly like licorice. I believe the red ones are called "Red Vines" and they taste more like strawberry.